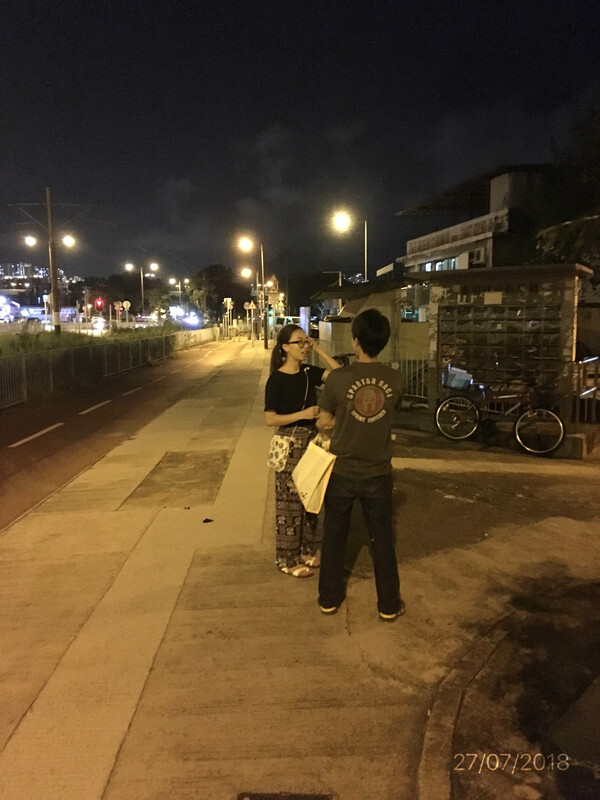 Assisted local residents and stakeholders to express views and communicate with different government departments. 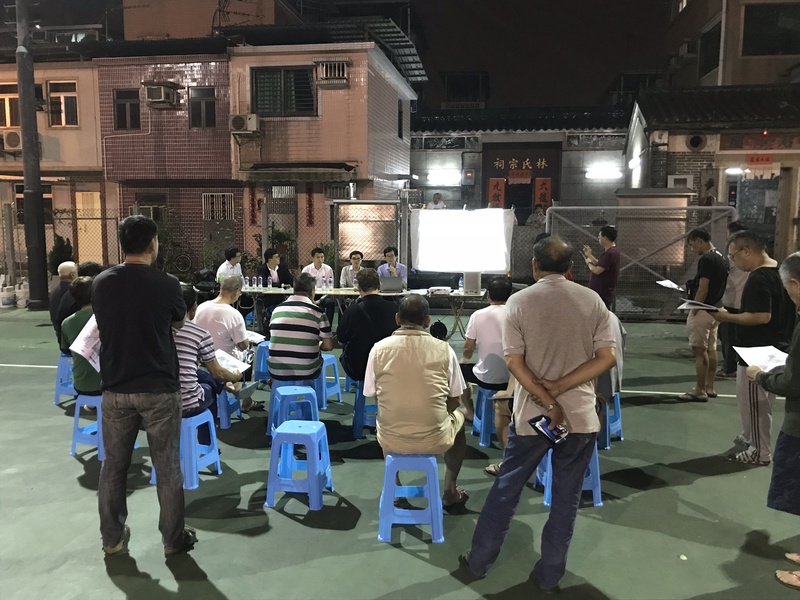 Conducted briefing and view exchange sessions on policies related to the new development area project to provide latest information to the local residents. 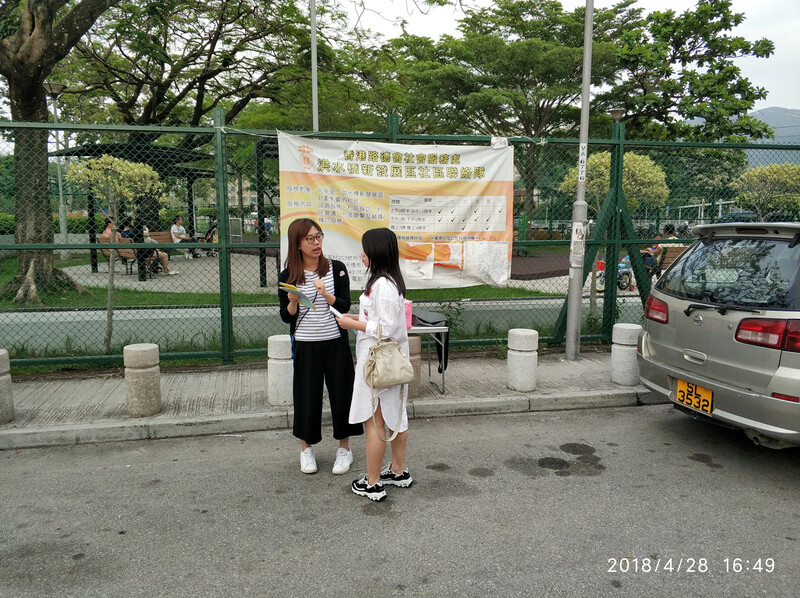 Caring visits, setting up street booths and actively approaching the local residents to introduce policies related to new development area project. 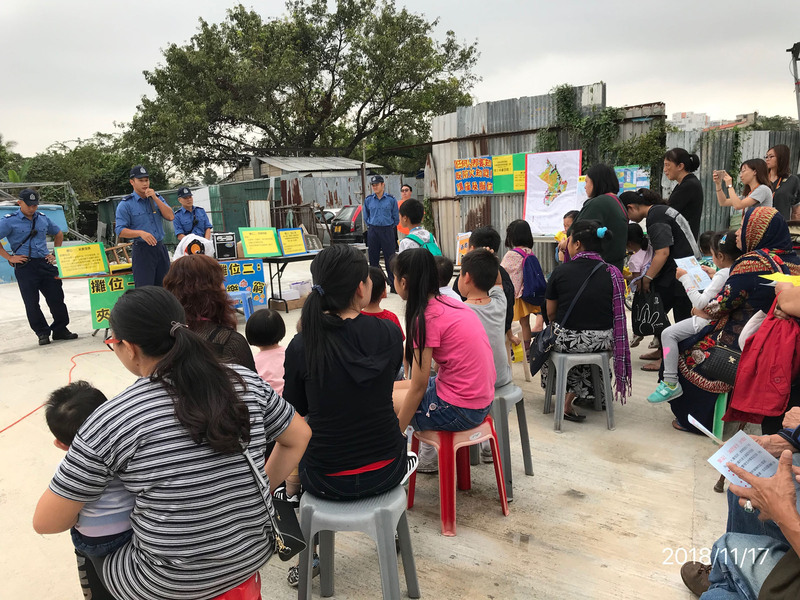 Apart from introducing policies related to the new development area project and assisted communication between the government officers and local residents, Community Liaison Team also responded to the local residents to provide necessary services. 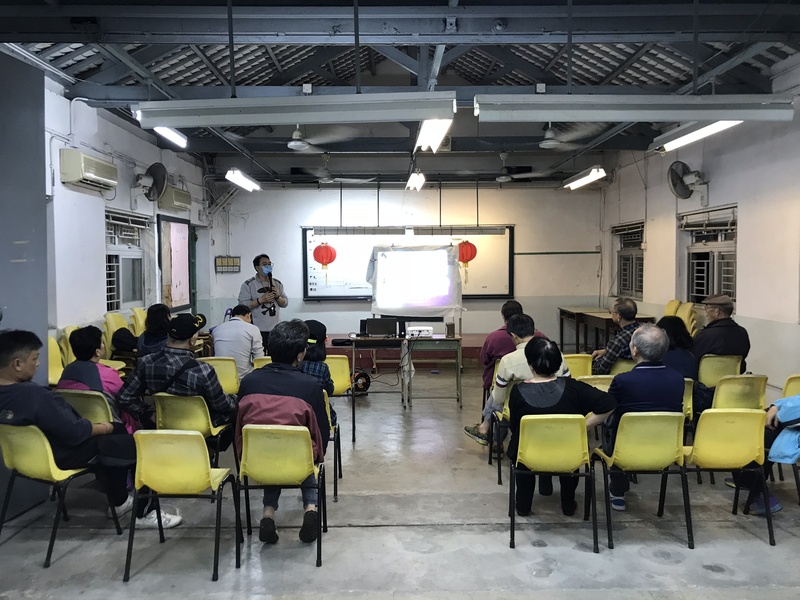 In response to the fire incidents occurred in the district, a fire prevention briefing was held to enhance the fire prevention knowledge of the residents. 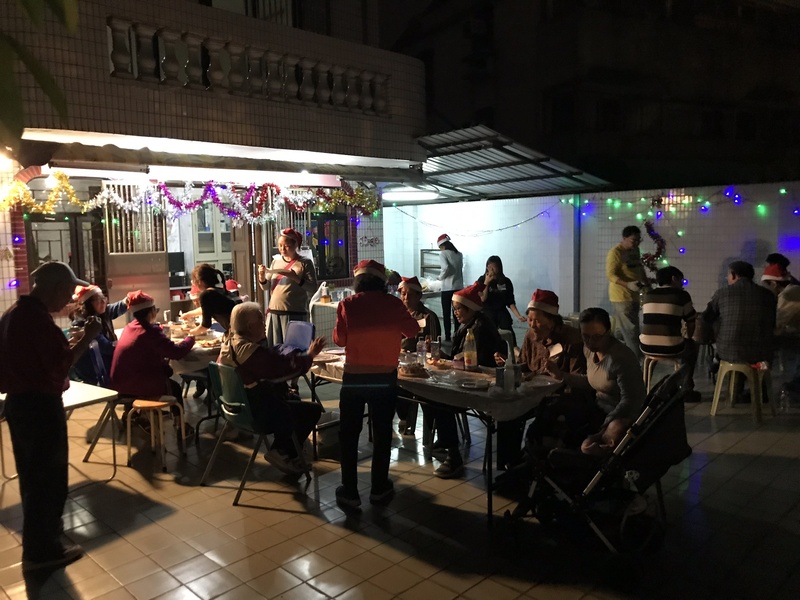 Different events were held on festive occasions to introduce the latest information to the local residents under a relaxing environment.